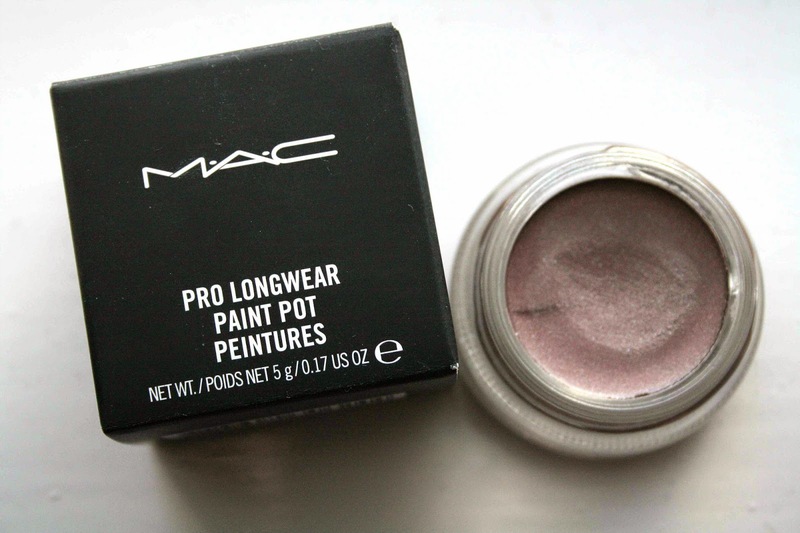 I’ve been eyeing up the mac paint pots for a very long time now, and I’d heard how good they are and certain shades people have raved about etc. So finally, I bought one to see if they were really as good as lots of people had made out for them to be. 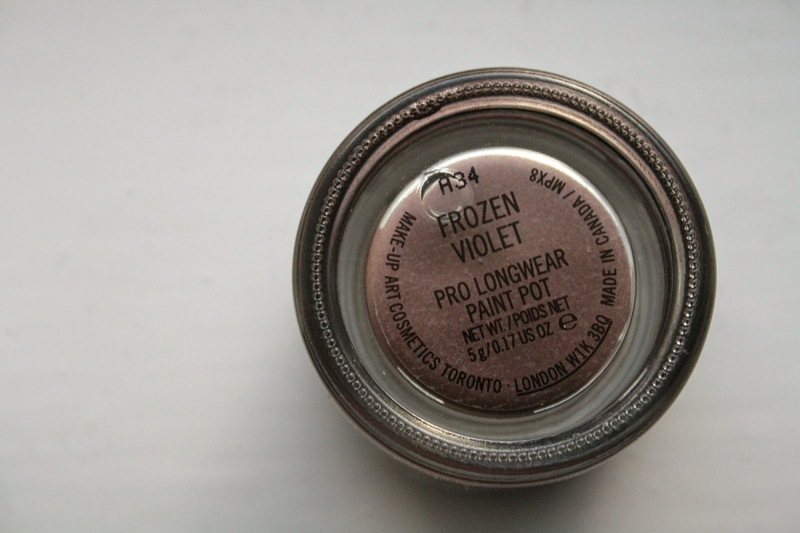 I went for the shade ‘Frozen Violet’ which is a subtle purple shade, with brown under tones. Thats the best way I can describe it. 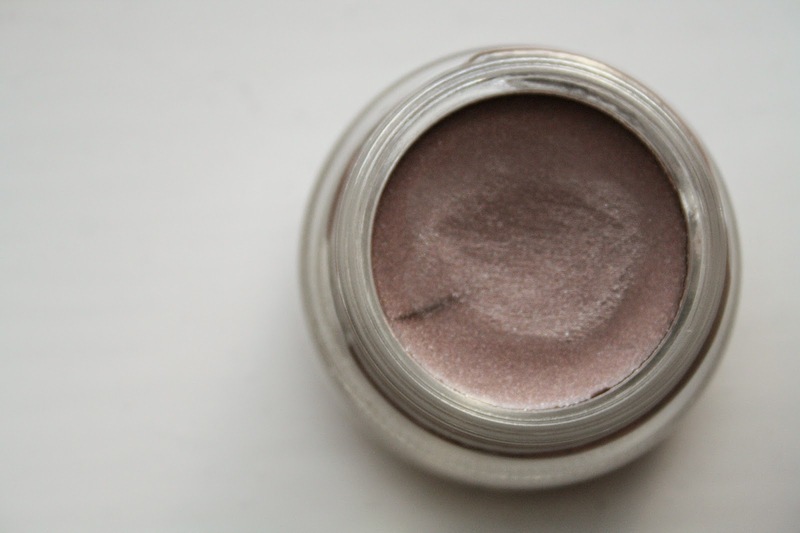 Its also a shimmer, with a LOT of glitter in it; I personally love that. Its a super pigmented, and stays on all day and really doesn’t budge at all. I went for this colour opposed to a more matte skin toned colour paint pot, because I own no darker eye shadows; so this was a good opportunity to do so. Anyway I just wanted to share this with you all as I’ve never seen this paint pot colour before and thought it deserved some recognition! Do you own a mac paint pot?